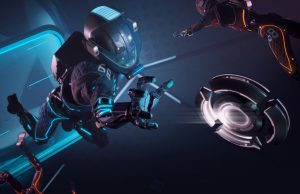 With Valve’s move to open up its Lighthouse tracking technology to third parties, Triad Semiconductor is soon to be selling specialized chips which companies can use to create new VR headsets and peripherals with SteamVR Tracking. 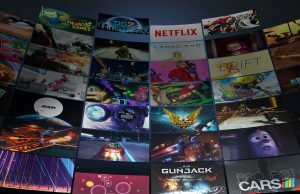 Last month Valve finally made the first big step in opening the Lighthouse tracking technology for third-party licensing. 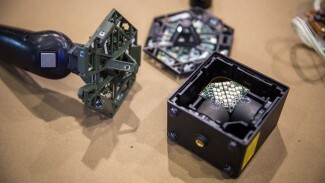 Lighthouse is the tracking system used in the HTC Vive headset; using two sensors (‘basestations’) placed at the corners of the tracked space and an array of sensors on the headset and controllers, the system allows for ‘room-scale’ tracking that’s fast and precise enough for virtual reality. Valve said they would license the tech to anyone for free and that it would not require that third parties seek its approval before using the technology. 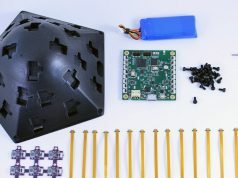 Valve created a ‘Licensee Dev Kit’ for SteamVR Tracking which includes a Lighthouse tracking reference device, along with sensors and boards to help companies start building new Steam VR Tracking enabled headsets and peripherals. 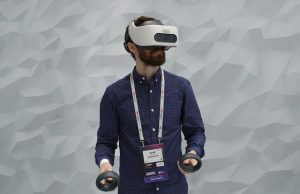 For those starting from scratch, Triad Semiconductor, a US firm which specializes in creating custom analog and mixed signal integrated circuits, is soon to be selling Valve-approved chips which form the foundation of the sensor array needed for SteamVR Tracking. The appealingly-named TS3633 is a tiny ‘light-to-digital’ integrated circuit which takes input signals from a photodiode (like the small sensors seen scattered across the HTC Vive headset) and converts them into useful data for processing by the SteamVR Tracking algorithms. 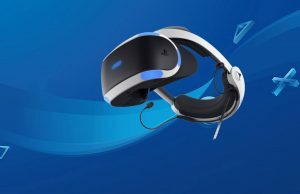 Triad’s VP Marketing & Sales, Reid Wender, told me that Valve architected, approved, and certified the chip as SteamVR Tracking’s light-to-digital solution. 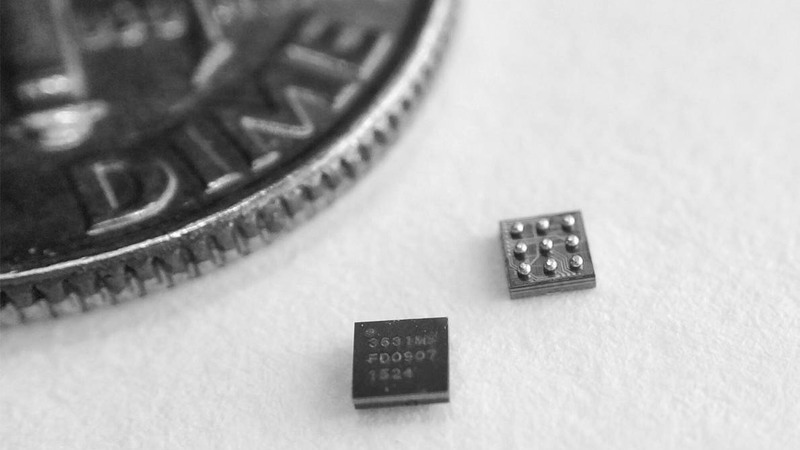 Wender says that Triad is the first company to create an integrated circuit like the TS3633 for SteamVR Tracking, and that the company plans to begin selling it later this month. In quantities of as little as 50 the part runs $0.92, and once you bump up to an order of 1,000 units the cost comes down to $0.49. 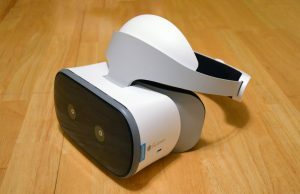 A SteamVR tracked headset might have 32 sensors on it, meaning the chip would add about $15.68 to the bill of materials. 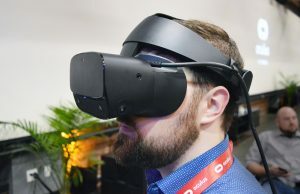 Granted, you still need photodiodes and a few more components for each sensor, and that’s before considering other materials and components in the headset or peripheral. A tiny integrated circuit like the TS3633 alone isn’t very easy to work with, at least as a starting point. 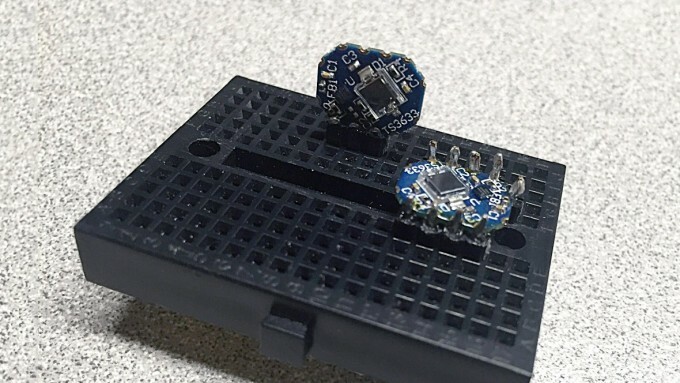 So Triad is also creating the TS3633-CM1 which is a castellated module containing the TS3633, photodiode, and resistors, forming a complete SteamVR Tracking sensor for easy prototyping. The CM1 runs a steeper $6.95 each in quantities of 10, but it’s just a prototyping module rather than a finished product component. Triad says the CM1 will also become available later this month. A number of Light to Digital Sensors (Photodiode + TS3633). 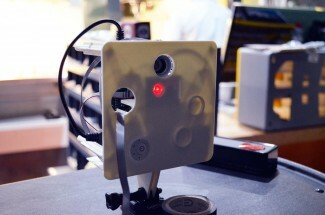 Typical tracked objects have between 20 to 32 such sensors. 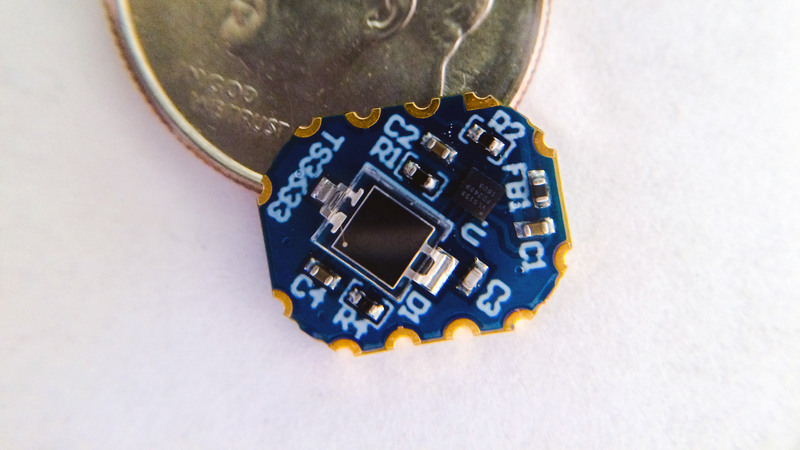 Smaller numbers of sensors can be used for more ‘casual’ tracking applications. A digital function block to aggregate the envelope signals from each TS3633. Current systems use an FPGA that can accept up to 32 such sensor inputs. An IMU. 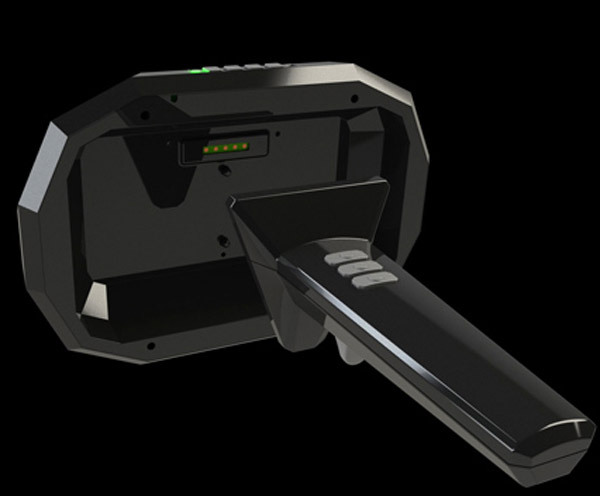 The location information from the IMU gets fused with the light-to-digital angle information. A microprocessor to take the data from the FPGA and IMU, form packets and then send the information to a Host Processor (currently a Windows PC or Linux PC) over a USB or proprietary 2.4GHz link. A Host Processor running SteamVR software to serve as the “position engine.” The position engine computes the position and the orientation of tracked object. 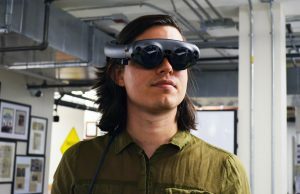 Wender acknowledges that at this stage, creating a new device for SteamVR Tracking is still fairly complicated and accessible to many beyond engineers. With that, he says that Triad is working to create a more hacker/maker friendly approach for “simple tracked objects.” He teased that we’d hear more about this in the near future, but I suspect he may be hinting about a self-contained SteamVR tracking module which could be affixed to arbitrary objects for easy tracking. 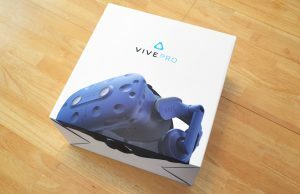 It’s only been a month or so since Valve opened their SteamVR Tracking technology to third-parties; given that short time, we expectantly have yet to see any products with the tech hit the market, but Triad’s new chip offerings will likely accelerate things going forward. Thank you, this is great news. Slowly moving forward to more tracked VR peripherals. 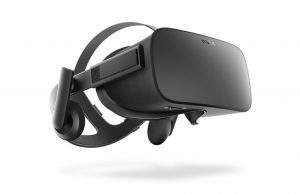 The future of VR= Controller choices and must be tracked 360 degrees(lighthouse) + modular HMD like OSVR. 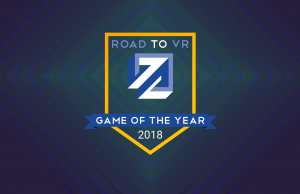 PC gamers like to have choices, it simply the best way to make VR become more successfull. 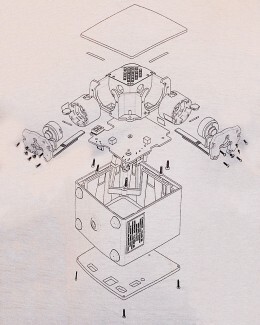 On the other hand you can assemble this way the VR set as your budget goes and even to your liking. Case modding is one of those results of giving PC users choices. It be really cool to place a sensor on each foot and add some IK so the players feet/legs move in game. I did this with hands and arms and it works great. I had a similar idea in mind as it might be cool to solve locomotion that way. 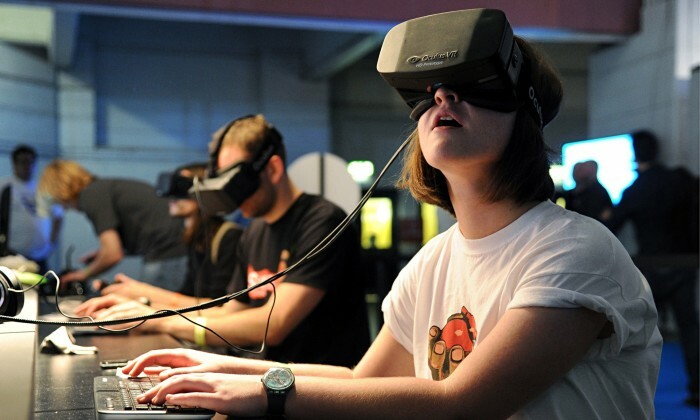 You could just walk in place and do an IK on your person in VR. It might work but for sure worth a test. Yes it looks pretty like the direction i thought about. You could solve some of the nasty streching by tuning the player model. also adding a max distance between 2 controllers and HMD can help prevent those streching even more as nobody has arms longer as 1 meter, you could just say in script to set it to a neutral postion and let it start doing the updates as soon as it is within the 1 meter range. 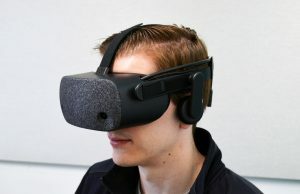 I also seen your HMD is not attached to the avatar which would actually improve your results. The avatar head model should be removed and it should be your camera instead. 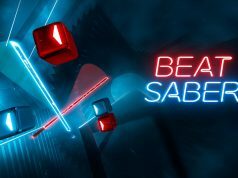 I like what you did, hope you can try those suggestion point i just mentioned as i think you “maybe” asset would be usefull in unity store. I will keep a look at your YT channel as i always like to see what other devs are doing. ROFL, i understand, looks good , keep up the good work. Suggestions is all what we can use at this moment as its a very new field for us developers. On hardware level based on my analyses it would work best with feet covers + knee caps for legs and gloves + ellbows for arms. It will be very accurate that way as you will have at least 2 point of origin to track the world orientation. 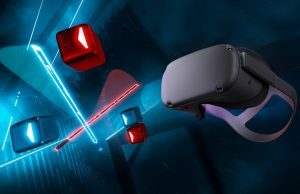 The vive controller only is 1 that could replace the glove so that will make then 6 additional tracking devices for a full ik body. 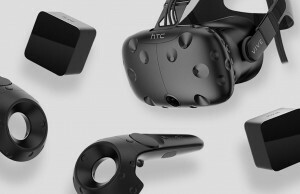 Love where you placed the virtual hands on the ViVe controllers. This should be the gold standard as most other apps have your hands in a position not quite where your own hands are. Nicely done Dorothy. This problem is mostly caused because they replace the controller mesh with hand meshes, without proper aligning them. It will never be accurate as you hold the controllers which makes your hands fist shaped and on the other hand every person has different shapes and sized hands too. 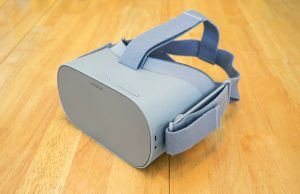 Tech like leap motion can be more accurate but that not Lighthouse based. Lighthouse base they could make a kind of gloves, but it might be not feeling good to use gloves and controllers at the same time. An ankle, wrist, and knee straps with with multiple photo diodes going around the band to more easily see the base stations whatever your rotation might be pretty cool too. A combination of knee straps or ankle straps in combination with say a lean foward, left, right, or backward pose might allow some to run in place without feeling nauseous. 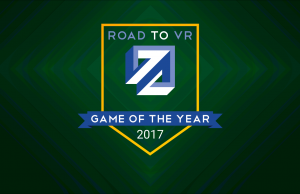 Fantastic article Ben, going to be talking about this tonight on my vr news channel. Another great move by Valve! 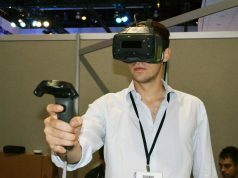 “Former Oculus VP of Engineering Demonstrates Long Range VR Tracking System” any news on that? Looked very promising.